Is your heart healthy enough for surgery? If you're at risk for heart disease, you may need additional testing before a hip replacement or other major surgery. All surgery, even minor procedures like cataract removal, involves a certain amount of stress. 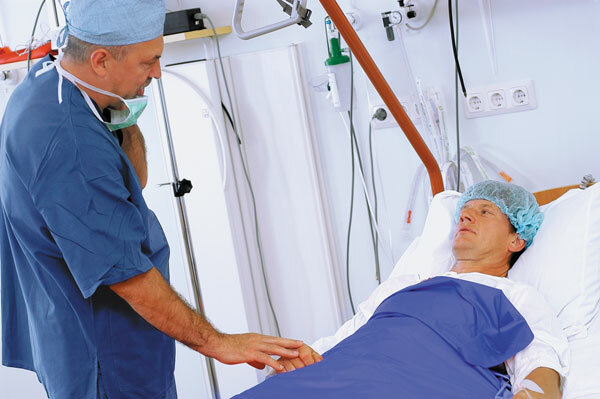 People facing surgery might experience emotional stress related to their illness or condition, often coupled with concerns about their recovery. Some of the most common noncardiac surgeries done in older people, such as a hip replacement or gallbladder removal, can also put physical stress on the heart. Anesthesia and the operation itself can causes changes in heart rate and blood pressure as well as unmask previously undiagnosed heart disease.